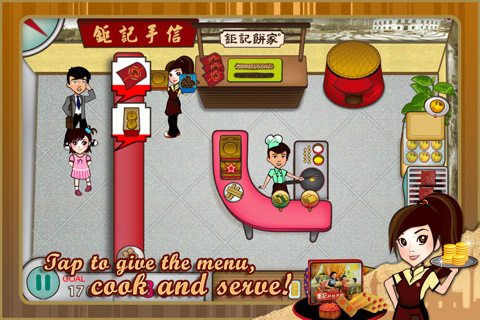 Just tap with your fingers to run a bakery shop for Chinese tradition foods! Koi Kei girl need your help to manage a Koi Kei bakery shop. 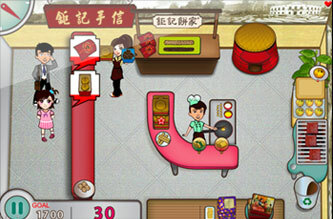 Put your Chinese traditional food making skills to the test in time management and sales adventure. 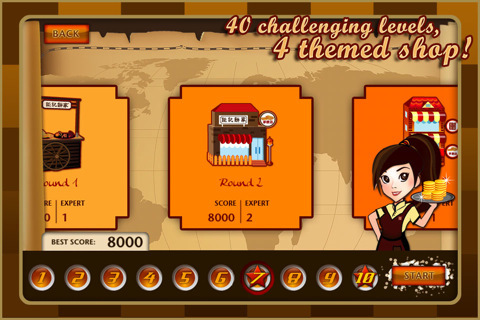 ☆ With 40 challenging levels and 4 themed shop. 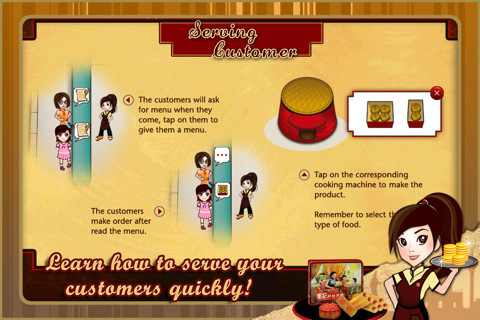 ☆ Serve up to 7 unique and cute customers with personalities. 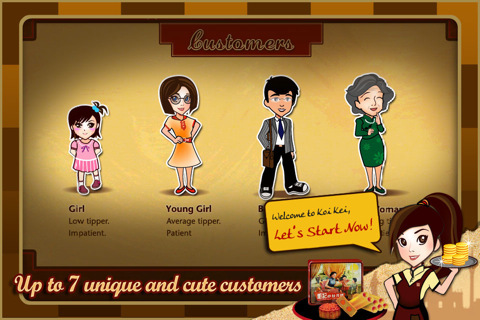 ☆ Koi Kei Bakery will keep updating this game with fresh content, bug fixes, and game enhancements. Also check out our Calc & Draw for iPad? Copyright(c) WIZ Technology. All rights reserved.